The claims for Thermo Burst by GNC are that it helps the body to burn calories as well as boosting energy levels of the users so that they can work out more effectively. This product is marketed toward people who are already working out and who are seeking more energy to get more out of their exercises. GNC claims to have research that shows that Thermo Burst can indeed help with heightened energy for a workout and this review has little doubt that at least that is true, as it contains ingredients that are stimulants (Ginger Root Extract, Black Tea Leaves Extract and Guarana Seed) and will heighten energy levels. This being said, people with high blood pressure or who have adverse reactions to stimulants should avoid this product, and other stimulants (such as coffee) should be avoided when this product is in use. GNC Thermo Burst is a product designed not necessarily for people seeking to reduce their overall body fat, but is instead for those who want to lower the fat on their body to help to define their lean muscles for a more “cut” look to their physique. Body builders and fitness experts are the main target audience, instead of simply dieters. The ingredients within GNC Thermo Burst include: Vitamin C, Niacin, Vitamin B6, Pantothenic Acid, Yerba Mate, Guarana Seed Extract, Black Tea Leaves Extract, Ginger Root Expert, Schisandra Chinensis Fruit Extract, Dill Weed Extract, and Grape Seed Extract. Though there isn’t anything contained within the ingredients that stands out when compared to other similar products in the market, what does stand out is its price. 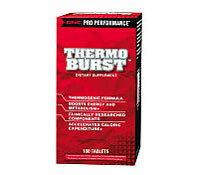 For ninety capsules, GNC Thermo Burst costs a whopping $49.95 at the time of this review. 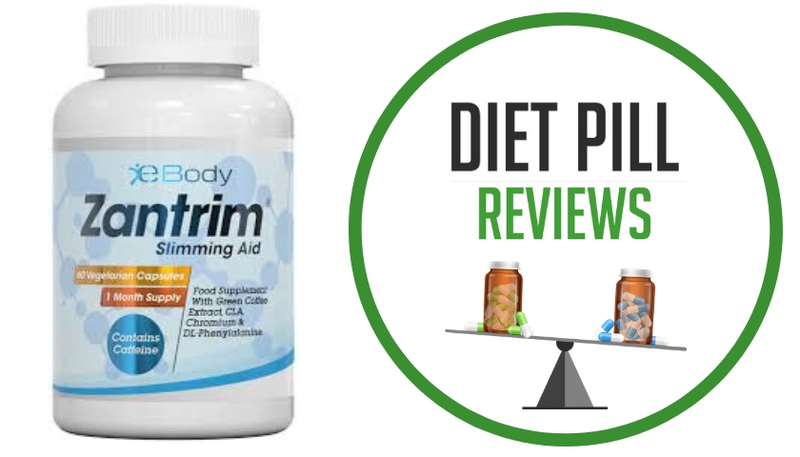 Though this product has been studied, it has only been examined in terms of its usefulness as an energy booster during exercise, and has not been studied for its weight loss or fat burning benefits. 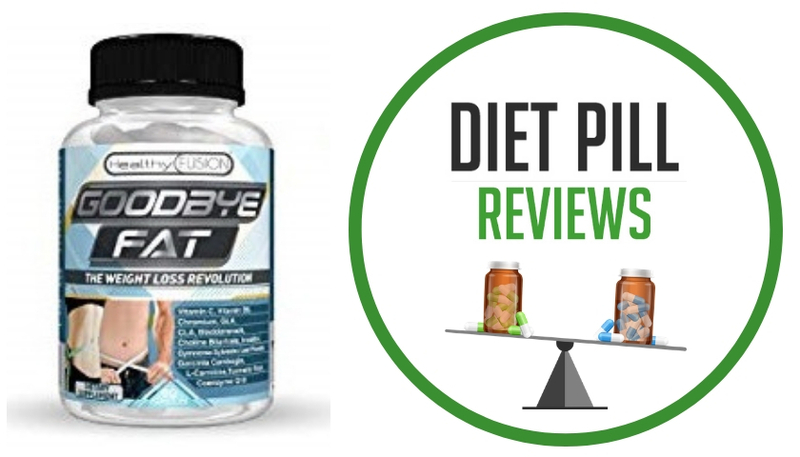 For this reason – and the fact that it is not marketed for weight loss, but is instead for body building – this product is not recommended as a general weight loss tool to help dieters to achieve their goals. Suggested Use: As a dietary supplement, take 3 tablets daily one hour before exercise. Other Ingredients: Cellulose, Ethyl Vanillin, Caramel Color, Calcium Carbonate, Vegetable Acetoglycerides (Natural Mineral Whitener). Caution: Consult your physician prior to using this product if you are pregnant, nursing or taking medication, or have a medical condition. Discontinue use two weeks prior to surgery. 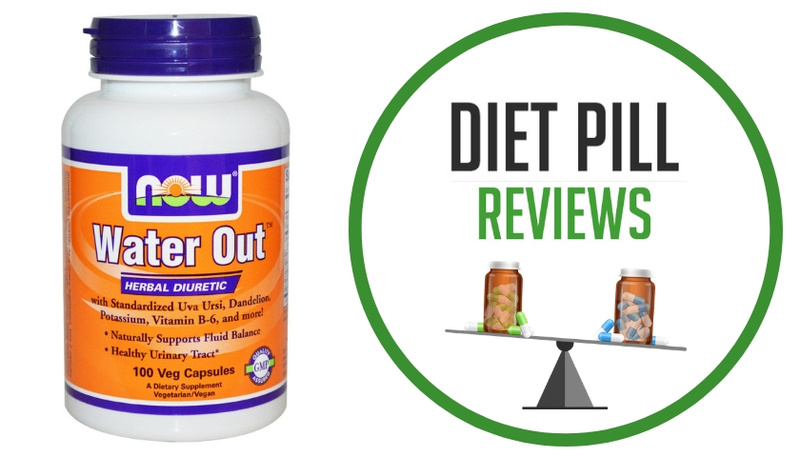 These statements about Thermo Burst diet pills have not been evaluated by the Food and Drug Administration. 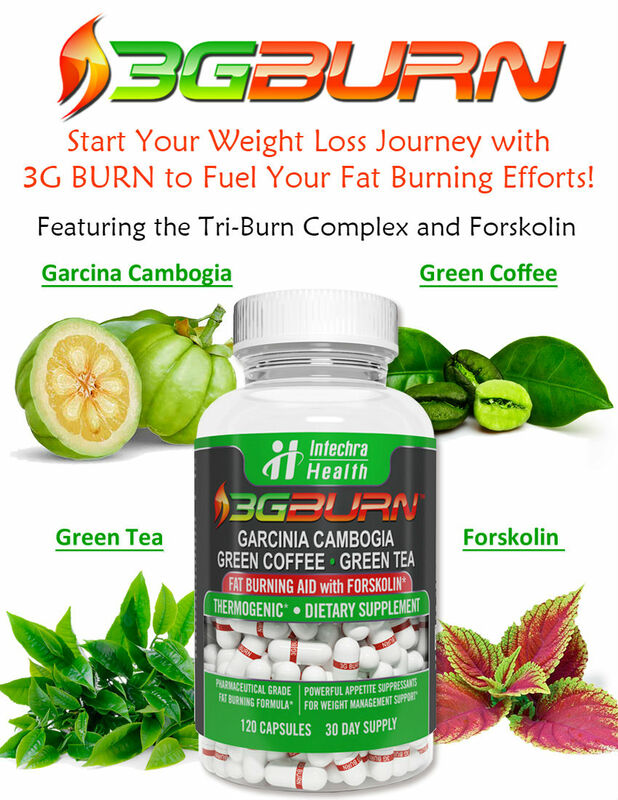 Thermo Burst diet pills are not intended to diagnose, treat, cure, or prevent any disease.